Introduction : Tin Nilar Win can look after baby and children. She experienced looking after her own children ages 7 and 12 years old since newborn. 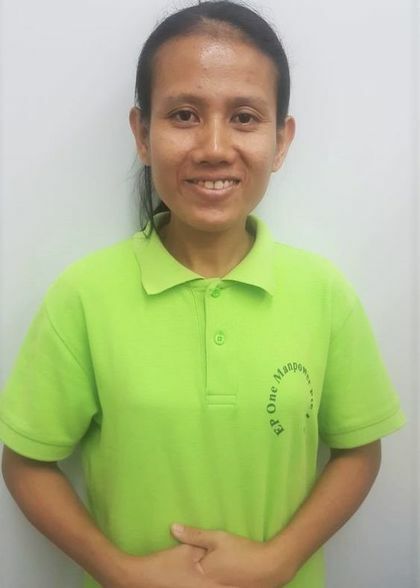 She has done general housework and cooking at home as her daily routine prior to staying in the training centre.